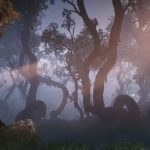 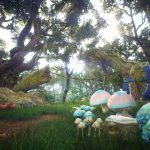 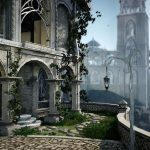 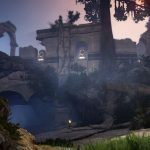 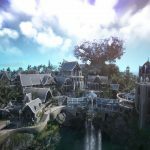 Black Desert Online will become even more massive on Wednesday, with the Kamasylvia Part II expansion completing the lands of the elves. 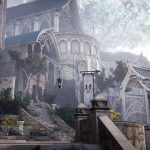 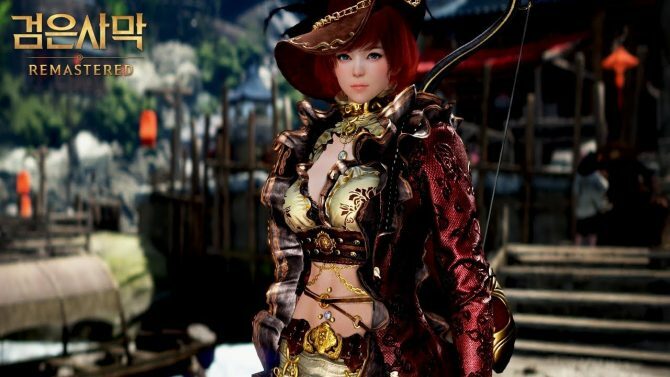 Black Desert Online is already a massive game, graced by one of the biggest and richest open worlds in the genre, and it’s getting even bigger on Wednesday, November 19th. 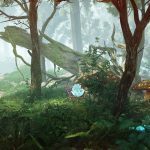 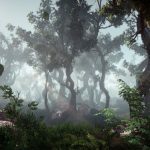 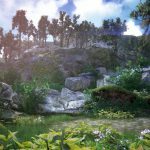 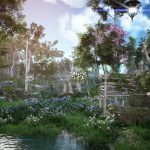 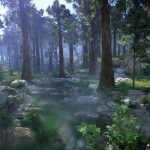 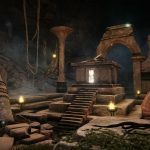 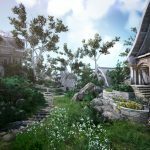 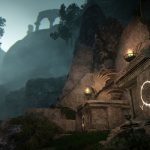 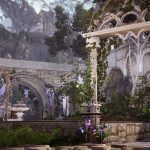 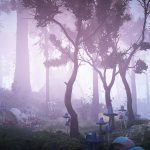 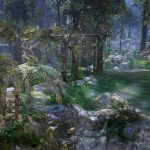 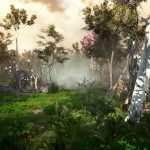 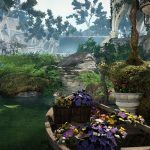 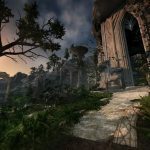 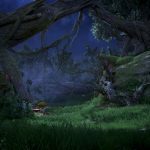 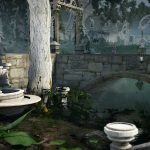 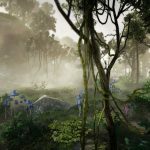 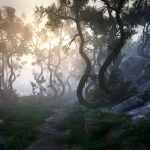 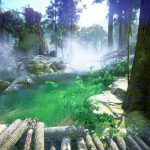 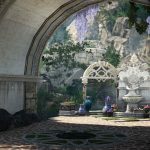 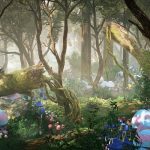 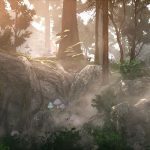 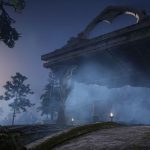 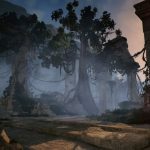 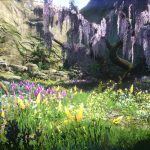 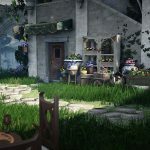 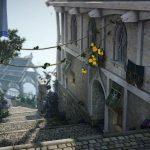 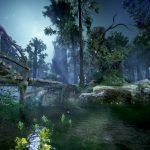 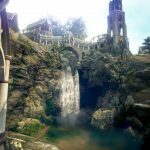 The new expansion, titled Kamasylvia Part II, will complete the lands of the elves in the south-west part of the map, including the capital Grána, and new leveling spots like Polly Forest, Loopy Tree Forest, Tooth Fairy Forest, and Gyfin Rhasia Temple. 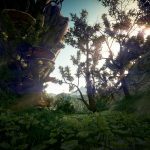 There will also be over 100 story-driven quests, a new wagon and the new unicorn mount named Diné. 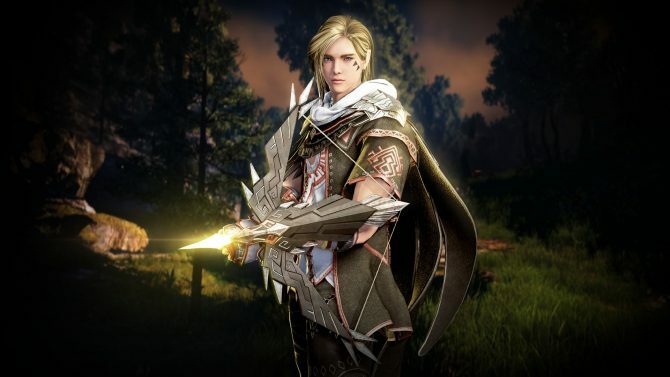 Interestingly, we’ll also get more insight into the background of the two elven classes in Black Desert, the ranger and the dark knight. 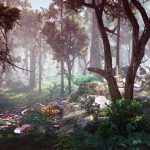 The update will, of course, remain completely free for anyone who purchased the game. 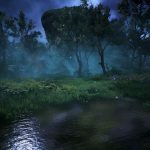 Below you can check out the beauty of Kamasylvia in a new trailer and in a batch of brand new screenshots. 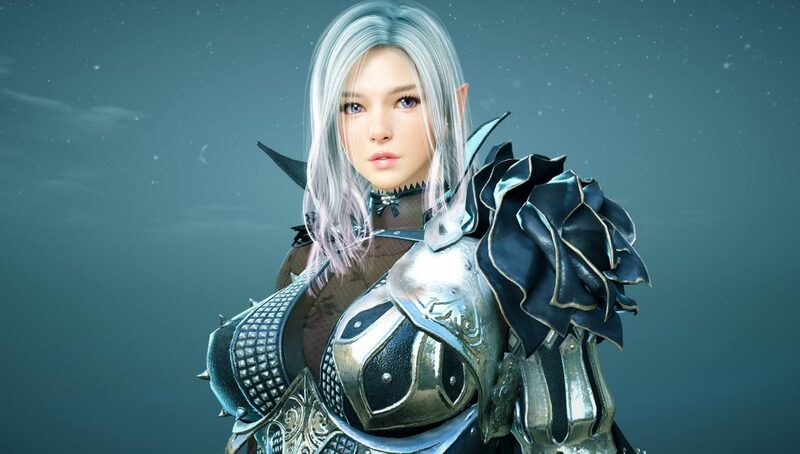 Black Desert Online is currently available for PC, and will be released for Xbox One next year. 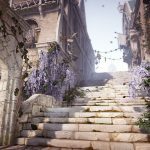 A PS4 version was also teased, but no further information has been shared about it as of late. 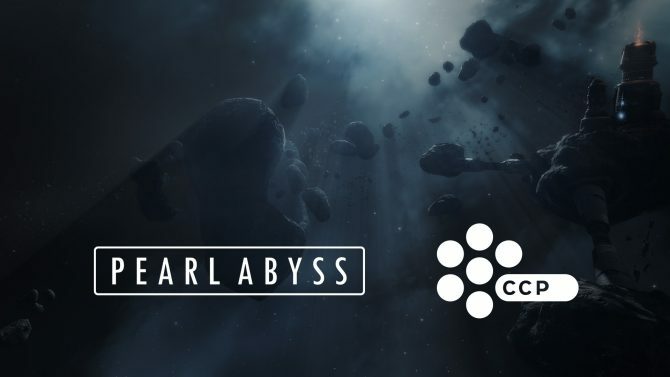 Last, but not least, the title is also coming for mobile platforms, even if we don’t know if it’ll be exactly the same game. 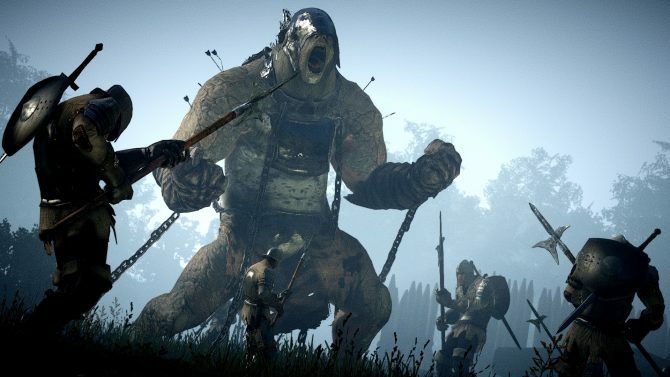 Black Desert is getting a final beta for Xbox One players starting on February 14, 2019 aka Valentine's Day so cancel your date plans now.